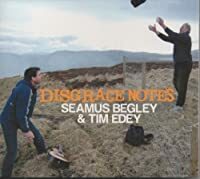 other information Seamus Belgey and Tim Edey SIBIN 01, 2010. Recorded betweeen 2004 and 2010 in Tralee and Dingle, Co. Kerry. Not indexed here: track 6 (Follow the Heron Home).